Ms. Payton has had a long relationship with Waldorf Education and Pine Forest School. Since 2000, her two children have stayed the course, beginning in kindergarten and going all the way up through Eighth grade. 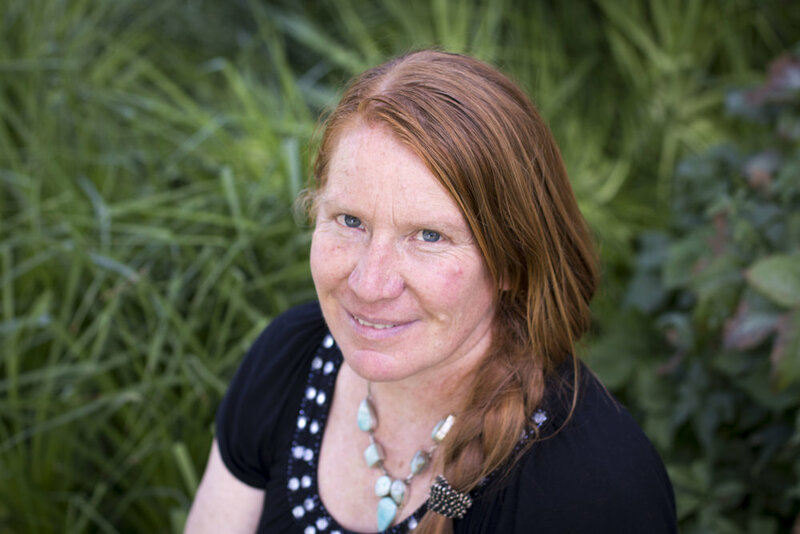 Her teaching experience includes ten years at Adventure Discovery, a Wilderness Therapy program for At-Risk youth, formerly in Flagstaff. There she taught all subjects at grade levels 7-12. Starting in First grade at Pine Forest in 2014, Ms Payton is currently teaching fourth grade and she continues her training in Waldorf education and participates in grade appropriate intensives every summer. She has received training in Reading Instruction and Bal-A-Vis-X. Thinking back on her life, one of Ms. Payton's favorite experiences was participating in a Peace Walk in the Soviet Union and visiting Germany in 1989 when the wall in East Berlin and the Iron Curtain came down. It was a hopeful time when people put aside old fears and decided to look at the true essence of each individual human being.